Guarantee a good night’s sleep. 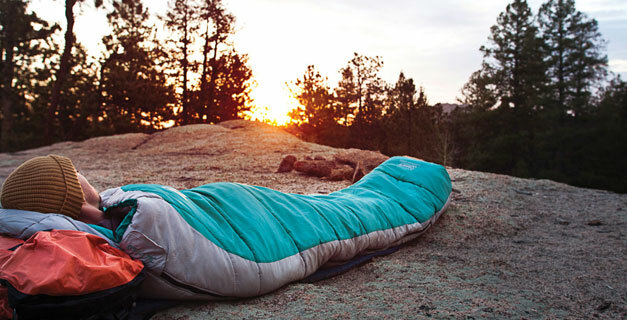 The sleeping bag is one of the most important components of your camping or trekking gear. Being kept awake at night by a lack of comfort or feeling cold can quickly ruin any trip. Whether you’re camping with your family or trekking in a ore extreme environment, choosing the right sleeping bag means making some important decisions.